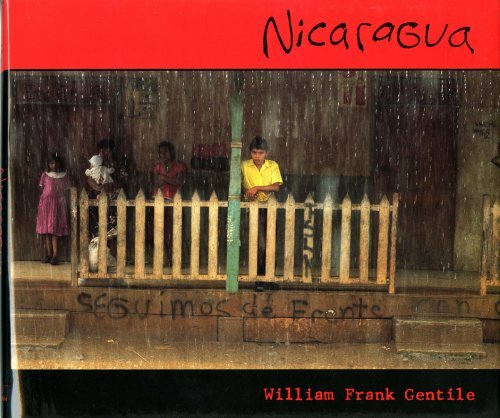 "In this book of photographs, William Gentile gives us a collective portrait of contemporary Nicaraguans and their country. The portrait may surprise those whose only vision of Nicaragua has been the strange, distorted image reflected in Washington's policy debates. This is the real Nicaragua of everyday life--of people struggling against the ravages of poverty and underdevelopment, and of people living through the horrors of war." --William M. Leogrand.